Former India hockey team captain Sandeep Singh has given a thumbs up to sports films. Singh, on whom the forthcoming film "Soorma" is based, says sports biopics can play an important role in doing away with drugs in India. Movies such as "Bhaag Milkha Bhaag", "Mary Kom">Mary Kom", "M.S. Dhoni: The Untold Story" and "Sachin: A Billion Dreams" delved into the lives of sports stars like Milkha Singh, M.C Mary Kom">Mary Kom, Mahendra Singh Dhoni and Sachin Tendulkar. "If biopics are made on sports and sports stars then a sports culture will develop in India. Through such biopics, you get to know that sports are a different world. It is important to inculcate sports culture in children because today if we talk about India and not just north India, there is a major problem of drugs. Singh is a fighter himself. He was left almost paralyzed after he was accidentally shot by a Railway Protection Force jawan inside a train in 2006 while he was on his way to join the national squad due to leave for the World Cup in Germany. 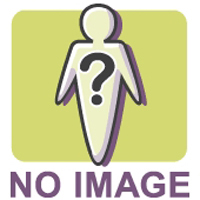 The incident forced him to be wheelchair-bound for two years. Asked about the fall and his rise, he said it's all about willpower. "Every person has it. If you believe in yourself, then you can do anything. You just need to have the confidence and faith in yourself," said the drag-flick expert, who is nicknamed "Flicker Singh". "Many regional channels and filmmakers had offered to make a film on my life. I ignored them as I thought that if I have to do it, then it should be done at a high level so that it can reach a number of people." 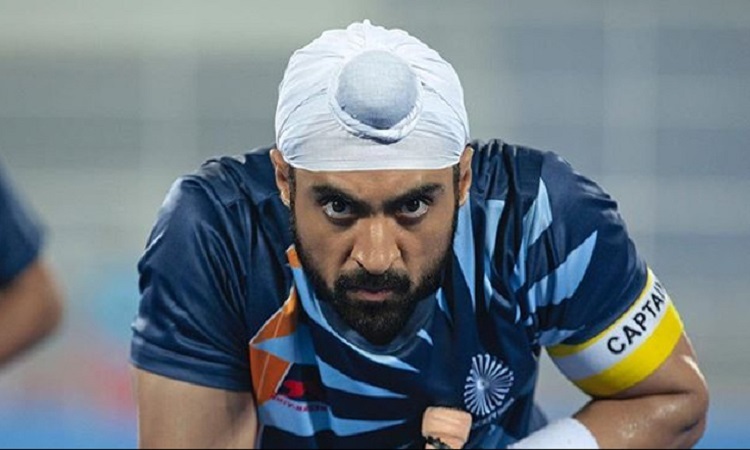 Directed by Shaad Ali, singer-actor Diljit Dosanjh plays his role in "Soorma", which is produced by Sony Pictures Networks Productions, Chitrangda Singh, and Deepak Singh.